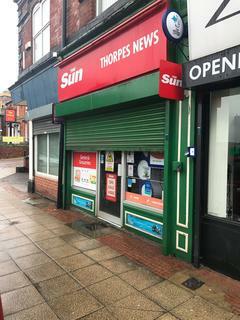 Marketed by Stone Assured Sales & Lettings - Doncaster. 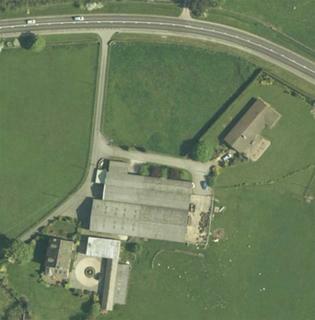 An excellent opportunity has arisen to buy or rent commercial space at an industrial site of approximately 7.2 acres. 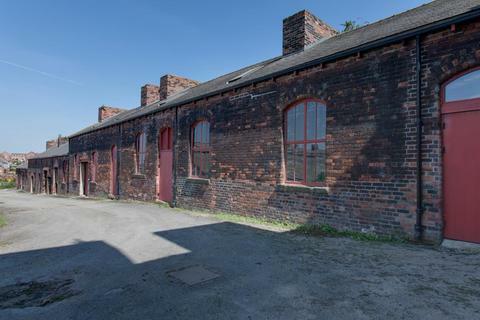 The site contains multiple character buildings of historical importance, some dating back to 1835. 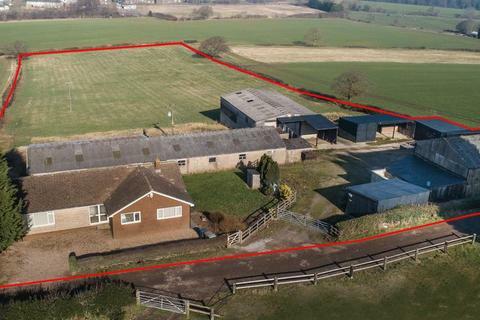 Marketed by United Homes - Oughtibridge. 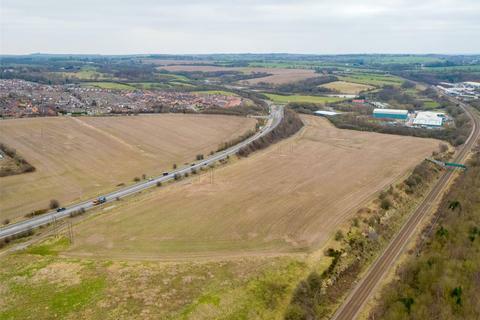 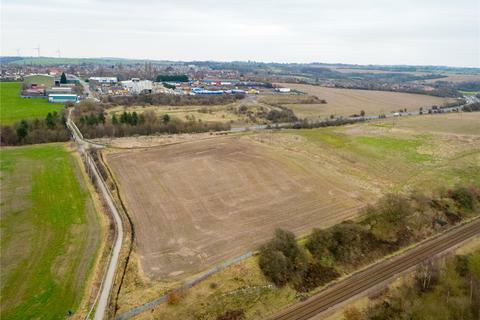 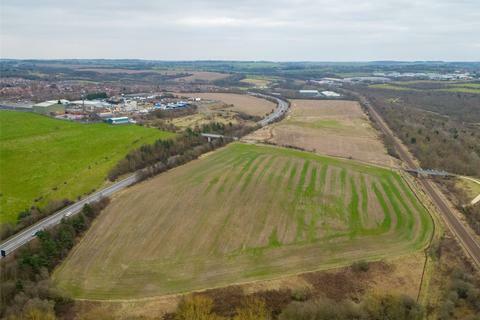 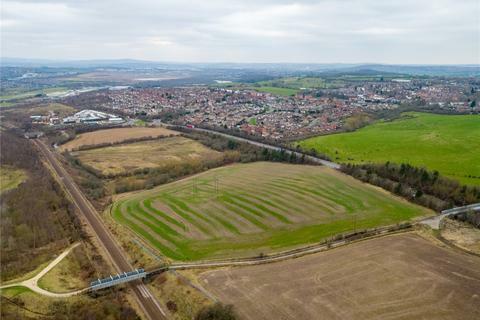 Productive mainly arable land extending in total to approximately 47.85 acres (19.37 hectares) available as a whole or in three lots by Private Treaty.  Marketed by Fisher German - Doncaster. 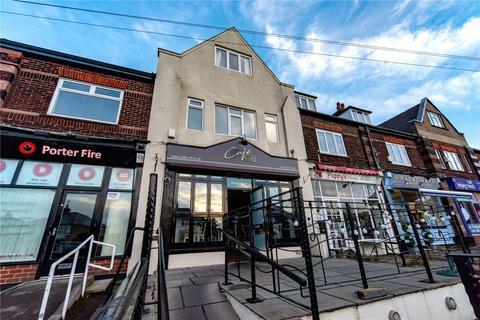 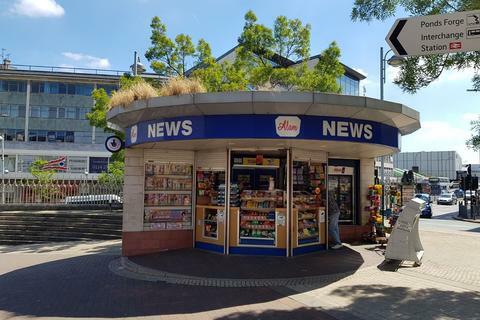 A well maintained shop for sale or to let, Instant Solutionz are proud to offer the business market this thriving Newsagent located in the Upperthorpe area. 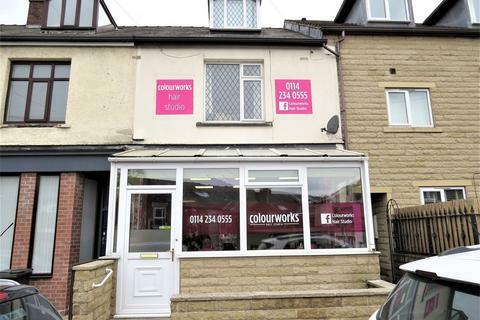 Marketed by Instant Solutionz - Sheffield.